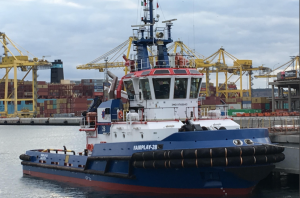 Our latest addition to the FAIRPLAY TOWAGE Group fleet: FAIRPLAY 28. 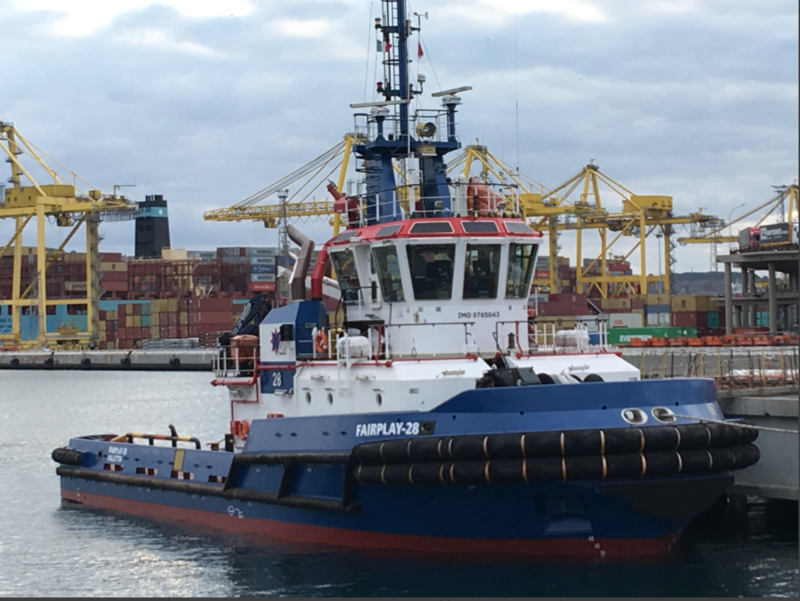 The tug left Trieste/Italy yesterday and is on her way to Rotterdam, where she’ll be merged into the fleet and work as Harbor and Offshore tug. 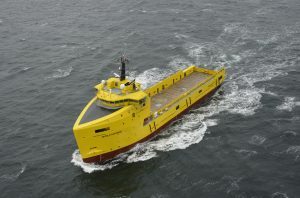 FAIRPLAY 28 built 2015 by Bogazici in Istanbul is 4200 KW strong and generating 72 tons bollard pull with her ASD Schottel SRPs 1515 CPP. 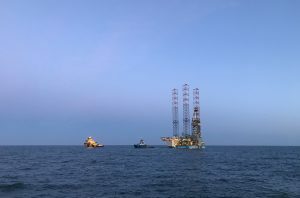 She’s fully equipped for anchor handling, sea towage as well as salvage assistance, firefighting and oil recovery. 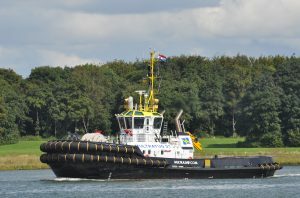 FAIRPLAY has taken the tug in a long-term bareboat charter from her Owners OCEAN Koper D.o.o. in Slovenia. 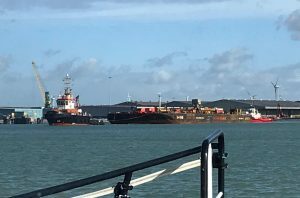 FAIRPLAY 28 is expected to arrive at Rotterdam just before Christmas after a short stop in Gibraltar for bunkers on December 14th.